Established in 1890, Château Tanunda, Icon of the Barossa, is Australia’s largest and oldest Château and a truely unforgettable Barossa wedding venue. 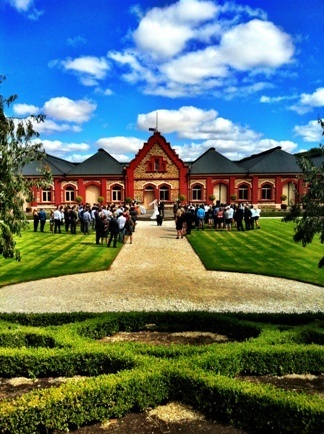 Château Tanunda was built on the highest point of the valley floor, giving spectacular views of vineyards, the rolling Barossa Ranges and native Australian landscape. 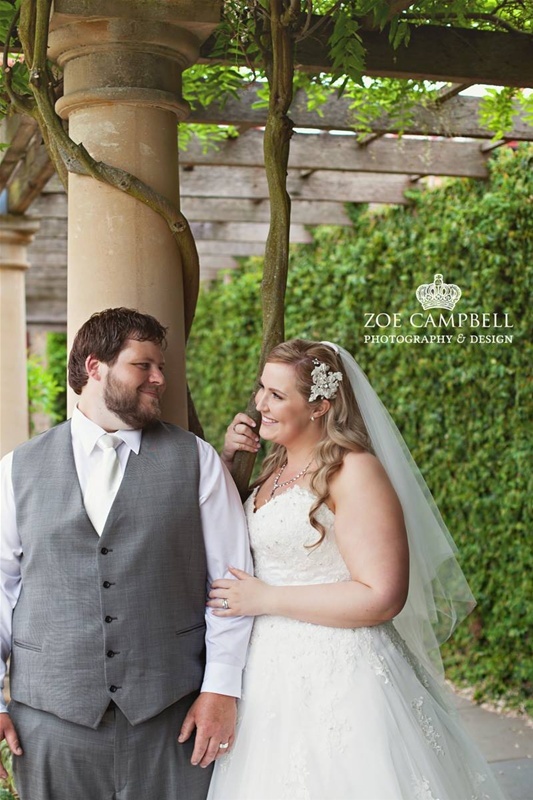 The immaculately maintained gardens including towering palm trees, wisteria walkways and lush green lawns, create the perfect back-drop for ceremonies and photography, and an exceptional Barossa wedding venue. 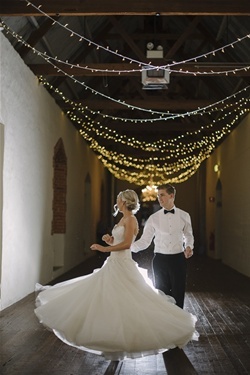 The ambiance inside the Château creates the perfect mood for your special celebrations. 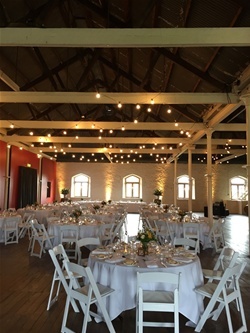 Cast pillars from Glasgow highlighted with down lights, high-beamed ceilings perfect for overhead lighting and décor, original jarrah floor boards, and gorgeous window frames streaming natural light into the rooms. 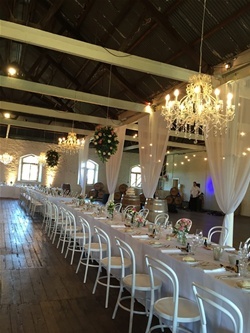 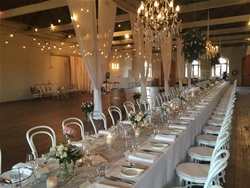 The Château also has many versatile spaces for photography including the original winery with floor-to-ceiling barrel stacks for a romantic winery back-drop. 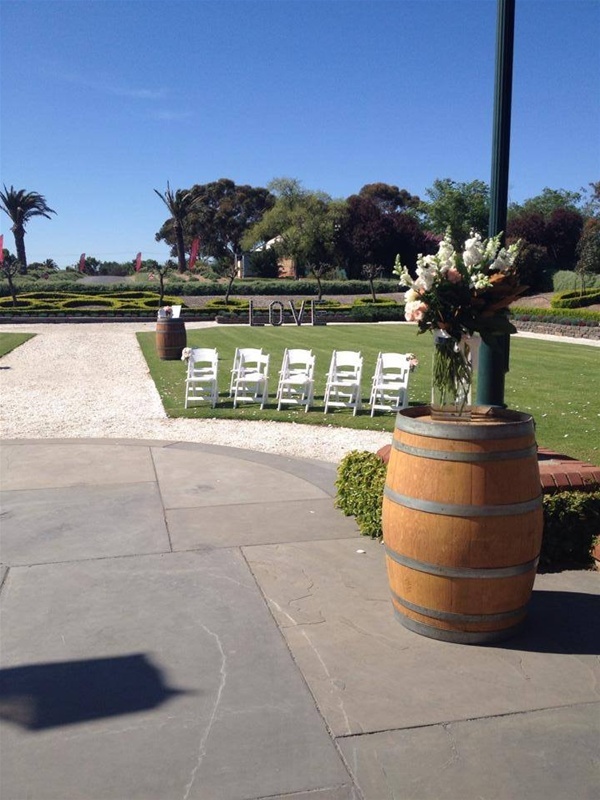 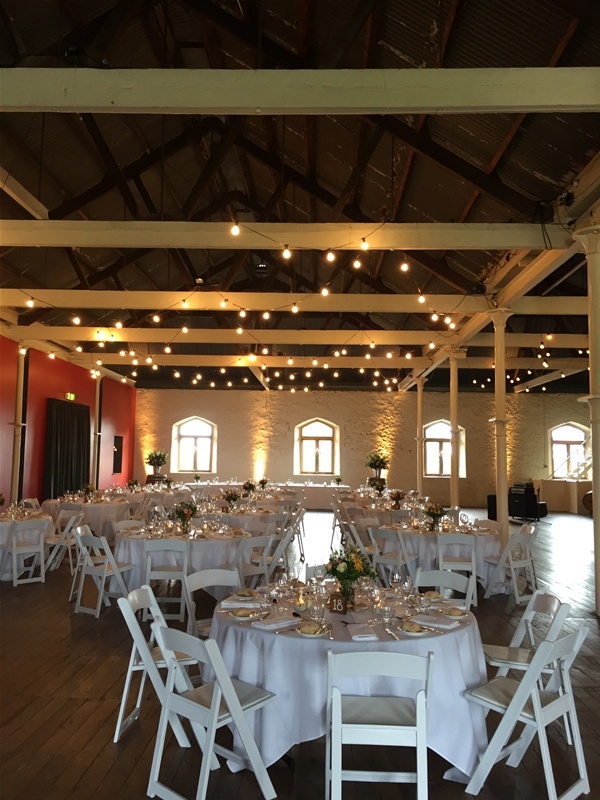 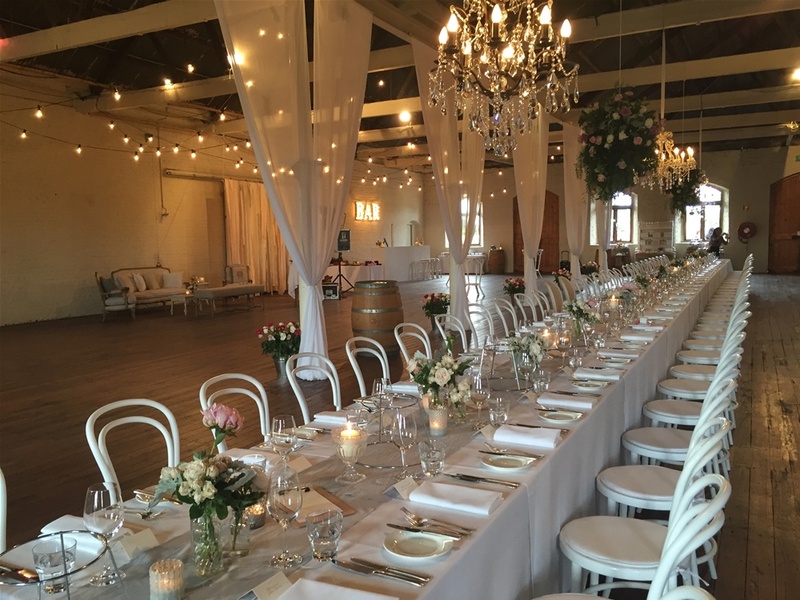 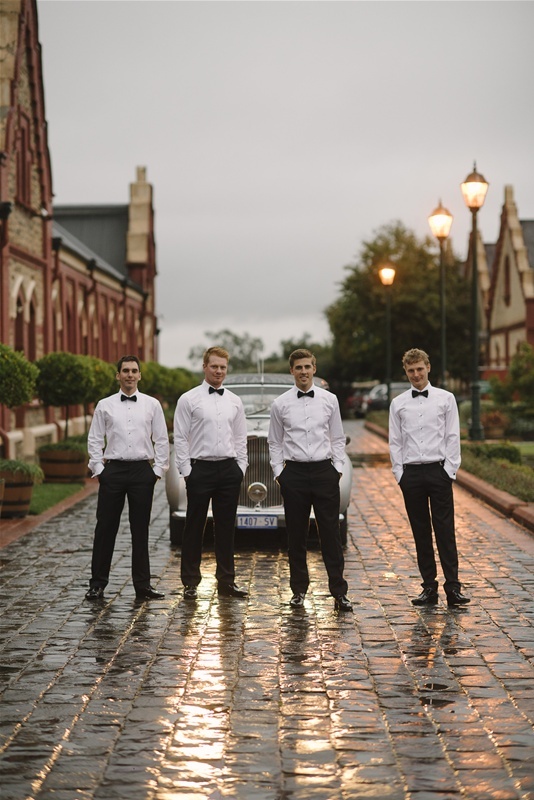 Each wedding reception at Château Tanunda enjoys exclusive use of the Château function areas for the evening. Reception rooms include the Grand Ballroom (up to 350 guests seated with a dance floor) and the Long Room (up to 80 guests seated), or you could even consider a cocktail wedding on our beautiful Sunken Garden or Barossa Ranges Terrace. 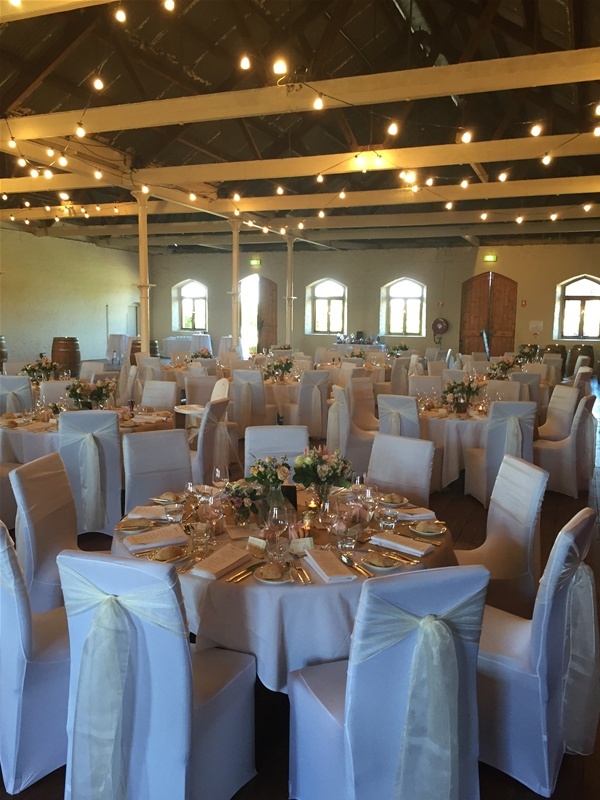 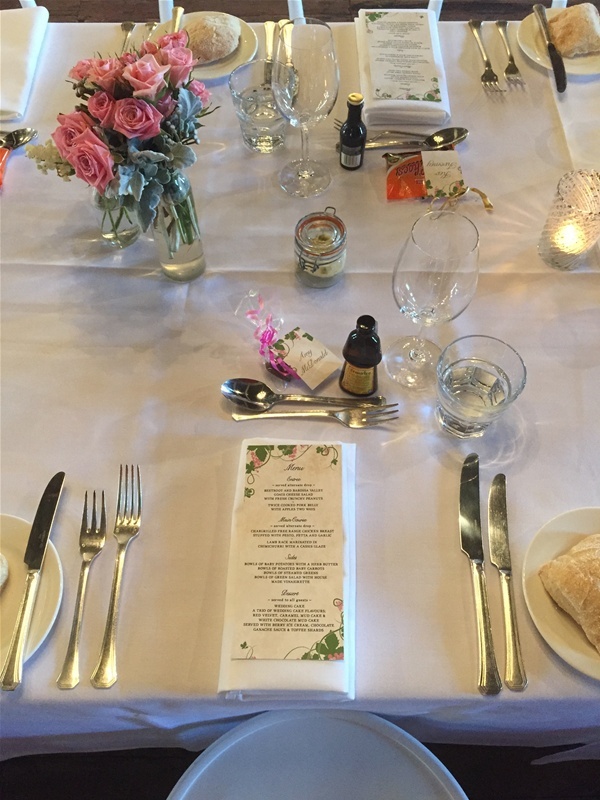 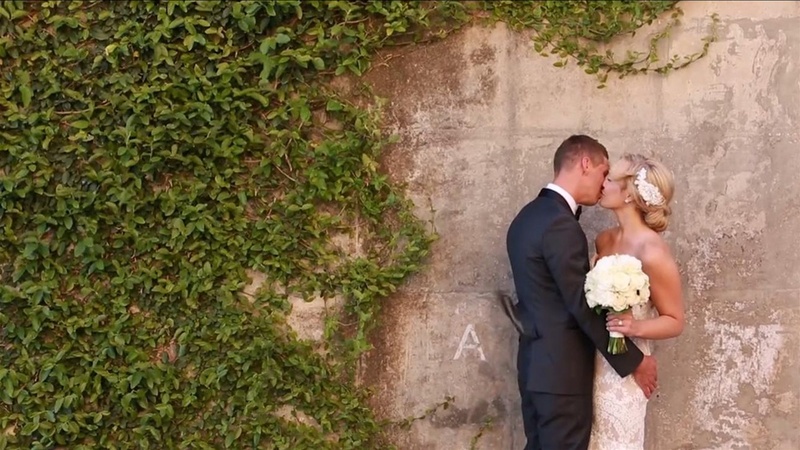 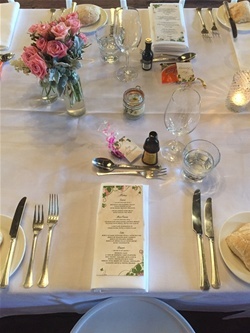 Our wedding packages are all inclusive of premium Barossa Valley catering, Château Tanunda wines and other beverages, event management, and all of your reception needs. 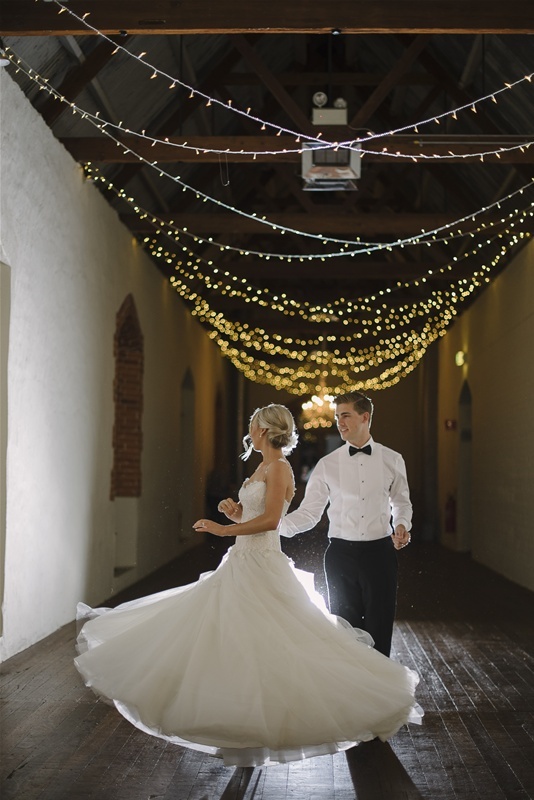 Our lovely weddings team also work with you and preferred suppliers for all those "finishing touches" such as lighting, photo booths, theming and more. 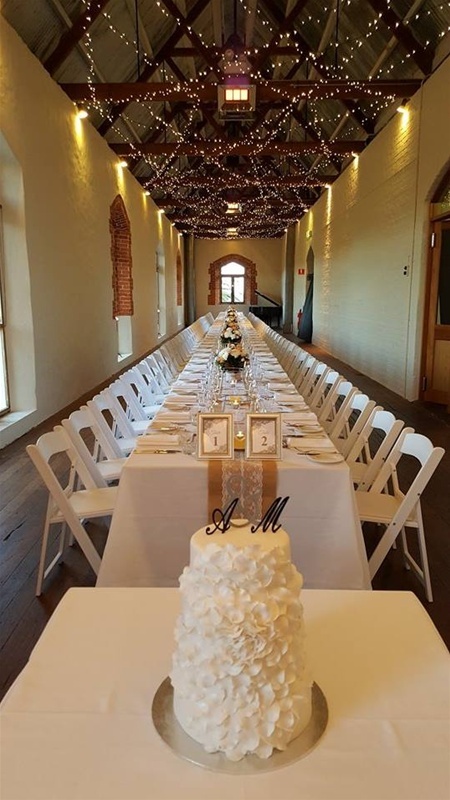 If you are interested in learning more about what the Château has to offer as a Barossa wedding venue, please contact us to arrange a time to meet and view our facilities.